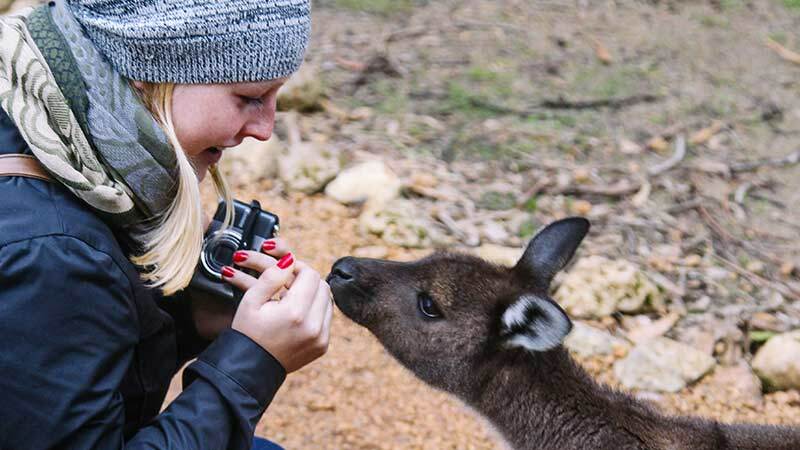 From Kangaroo Island to the world-famous Flinders Chase National Park, from remarkable rocks to playful Sea Lions, this experience is an amazing adventure for any type of traveller. Kangaroo Island is listed in the top five visited places in Australia and is an easy 45 minute boat trip from Adelaide. 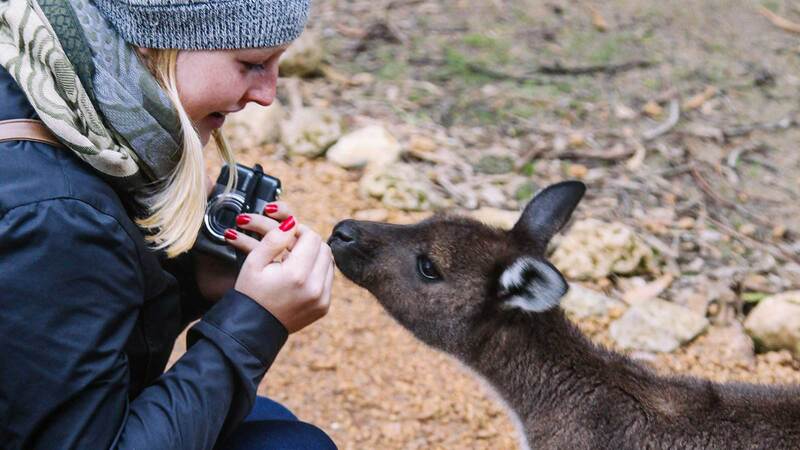 On this island adventure you will explore the wilderness and wildlife of Kangaroo Island as well as enjoy guided walks to view Sea Lions and the New Zealand Fur Seal Colony. After a full day exploring the wildlife, birdlife, sand boarding, snorkelling, body boarding, hiking and more, you can relax by the campfire toasting marshmallows all rugged up in your swag. A Quad Biking tour is available on the first day at an extra cost. Pickup from Adelaide accommodation commences at 5.30am with drop off on the second day occurring at approx. 8.30pm.